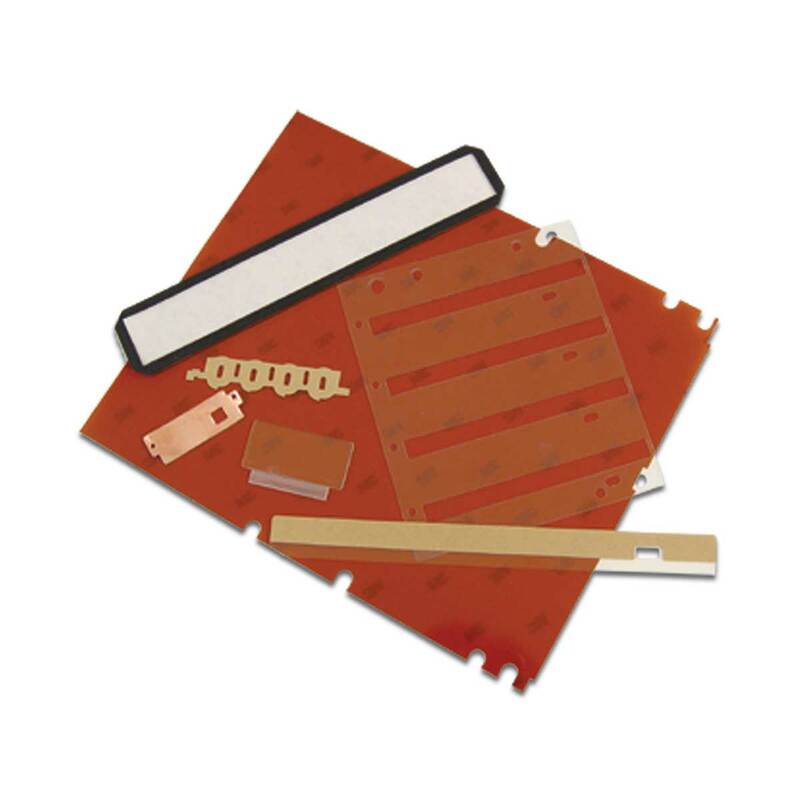 The variety of materials available are ideal for use in sealing, cushioning, vibration isolation, electrical insulation and thermal management. Their resistance to environmental extremes, mechanical resilience and safety features make them perfectly suited for critical applications in transportation equipment, communications and electrical enclosures, electronic products and components, industrial machinery and appliances. DuraTech’s insulation and gasket materials are available in a variety of thicknesses with a wide range of firmness characteristics. These materials offer a broad range of design solutions where function and quality are critical.